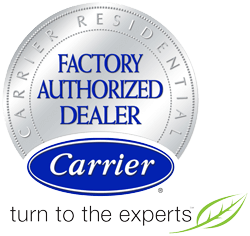 Residential Heating and Air Conditioning has been in the business of providing the best heating and cooling to Minneapolis, MN and throughout the Twin Cities Metro Area for more than 25 years. We’re an established leader in the field and the contractor to trust when it comes to comfort in your home year-round. Customer service is our priority: we’ve built a record of excellence during the quarter century we’ve been in business with over 35,000 satisfied clients! We not only assure you the finest quality installation and service, we absolutely guarantee it with our Total Security Guarantee. Watch our video to meet the owners and hear from happy customers.